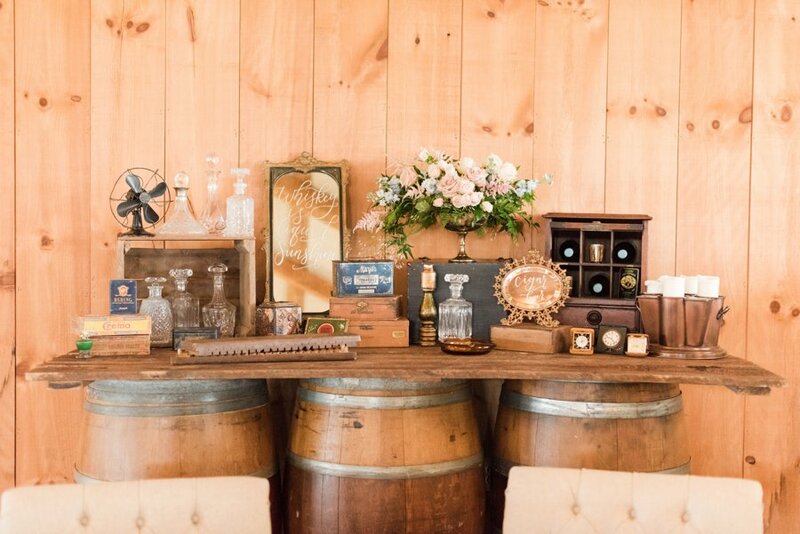 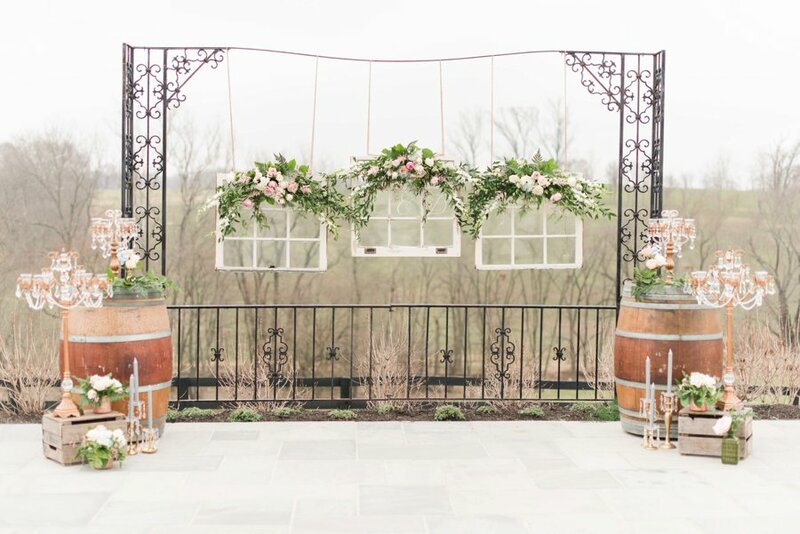 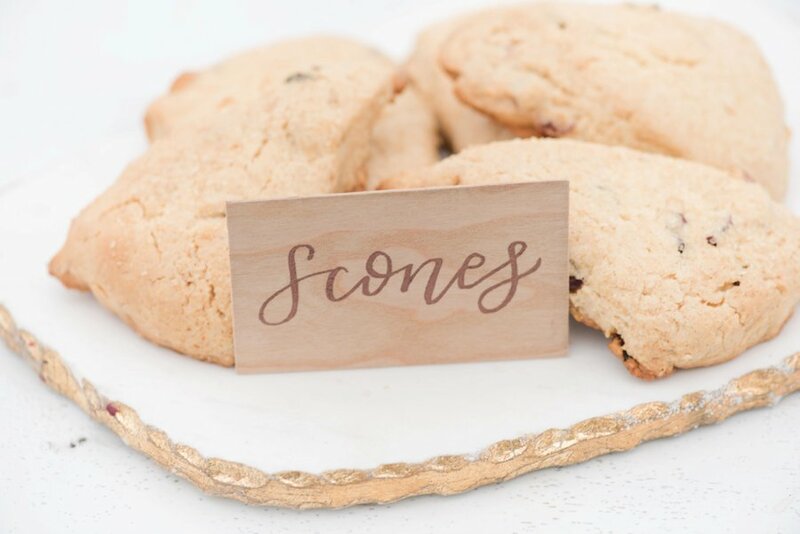 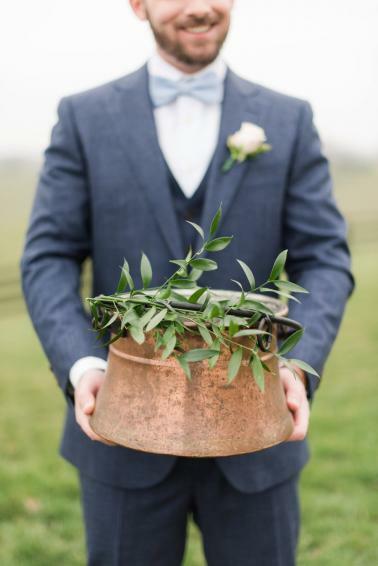 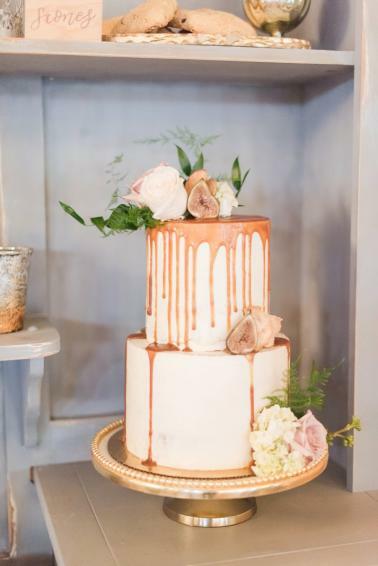 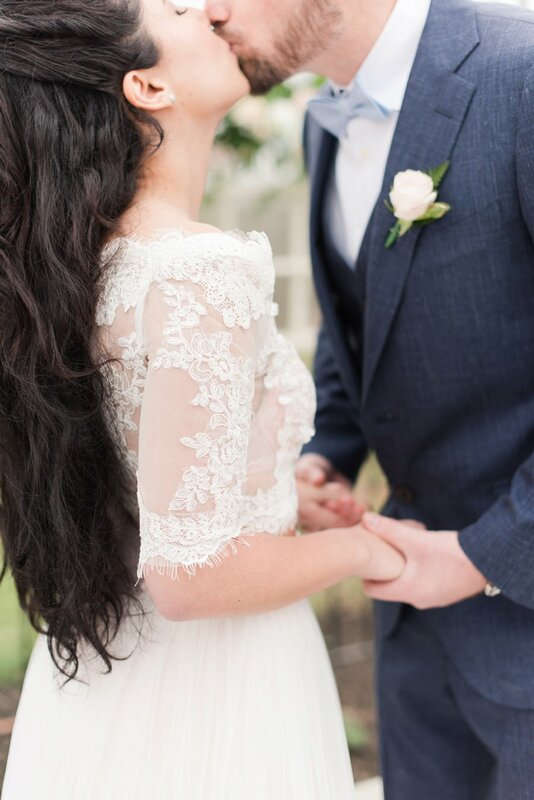 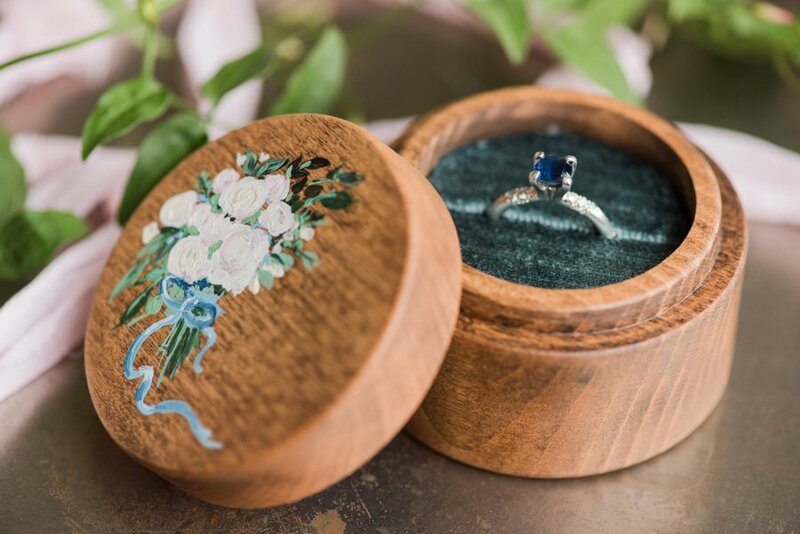 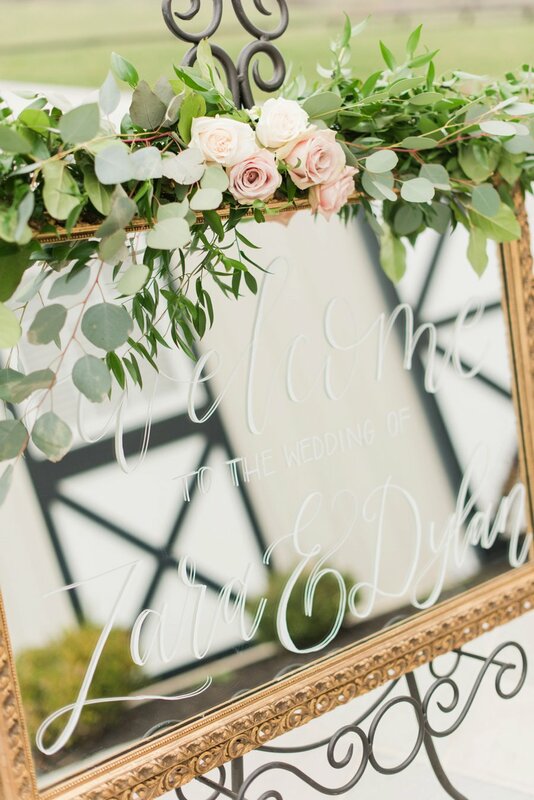 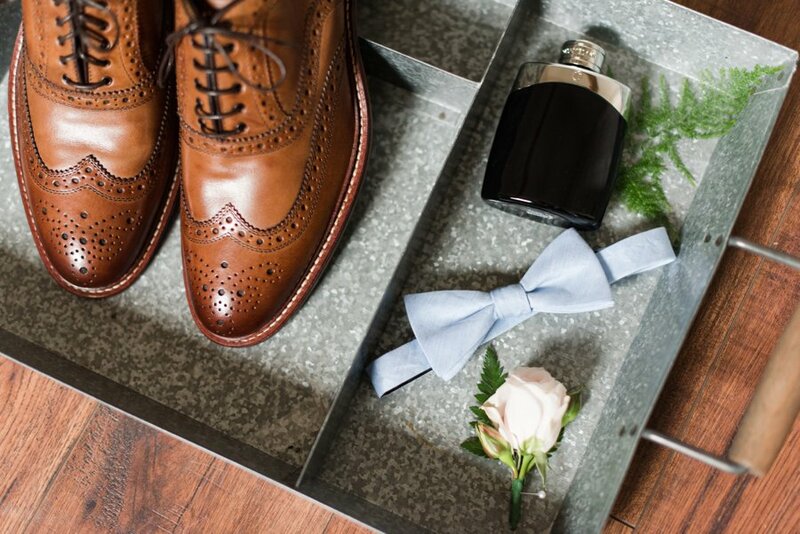 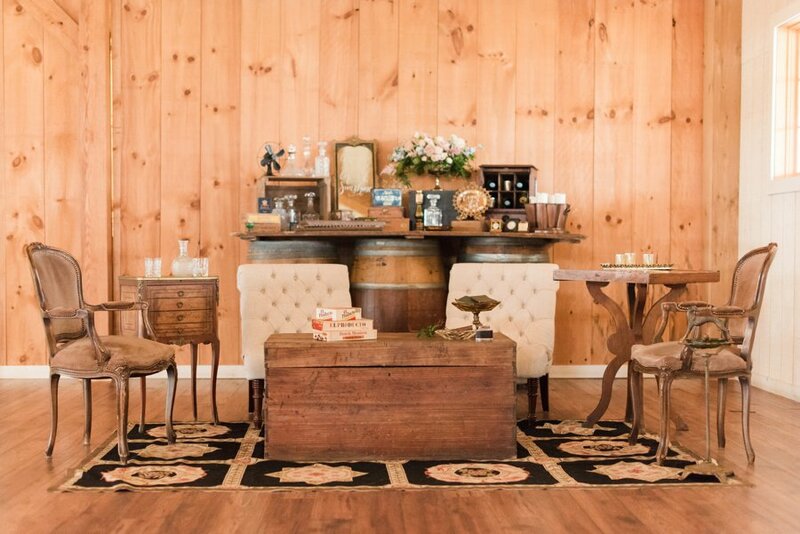 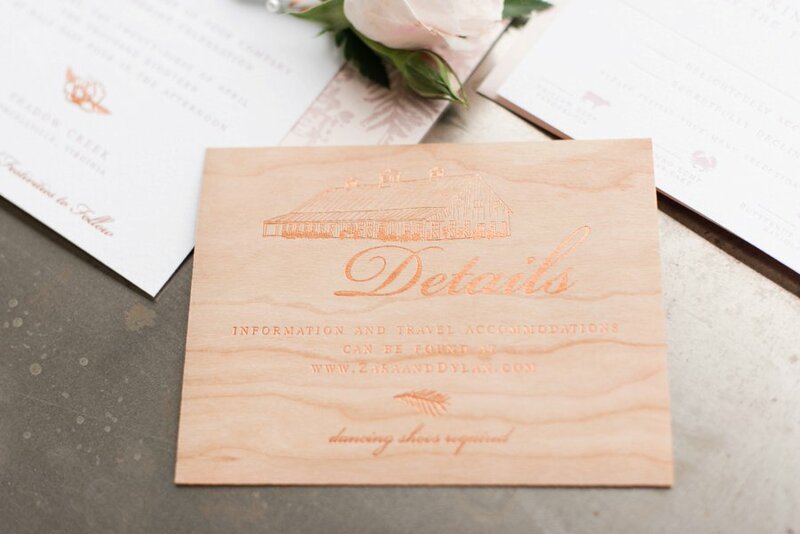 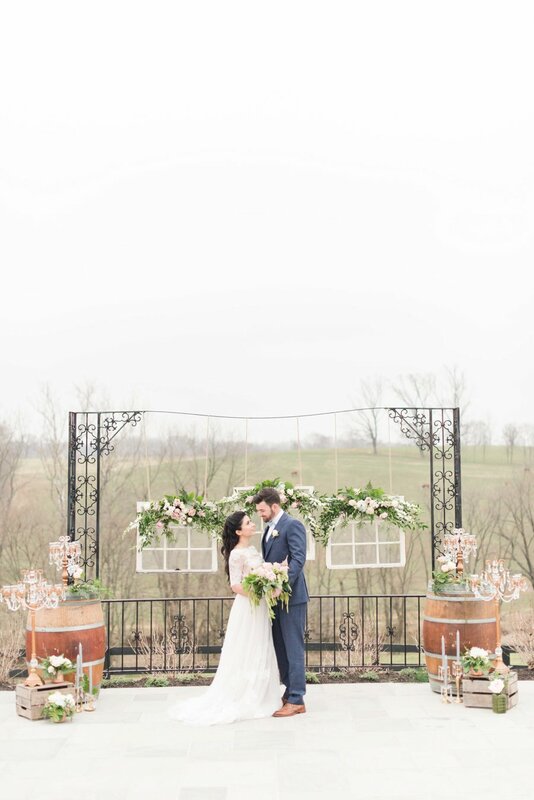 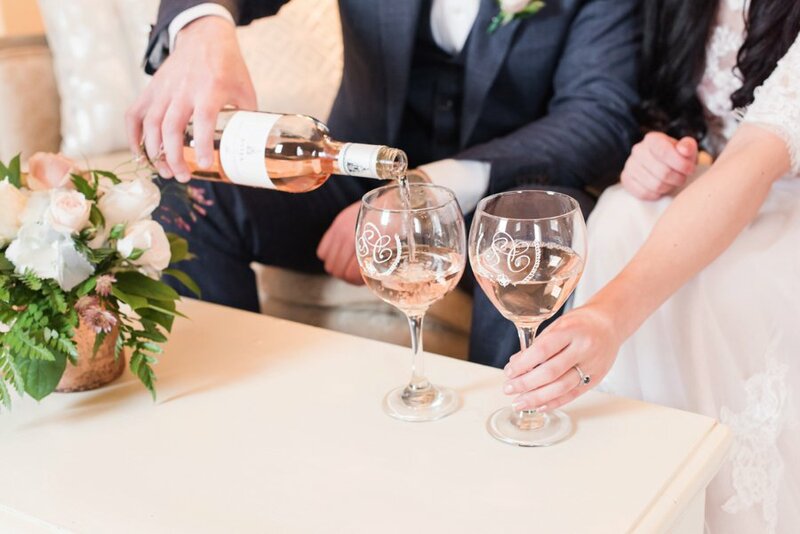 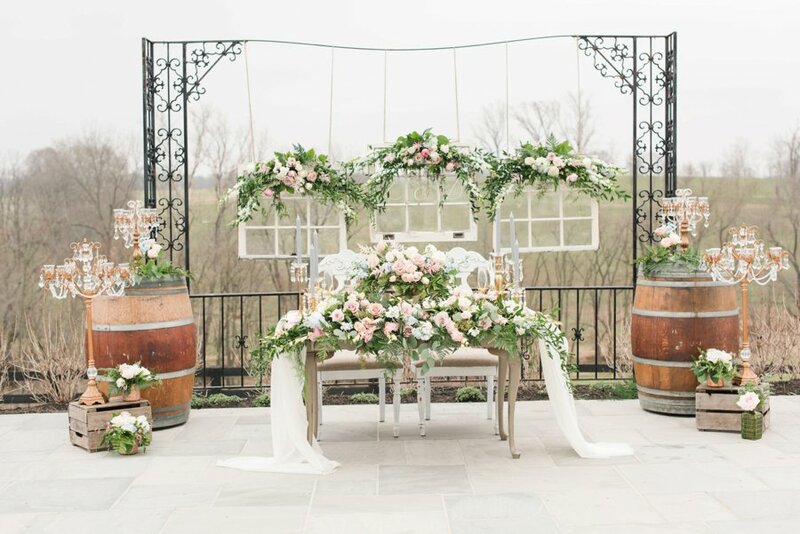 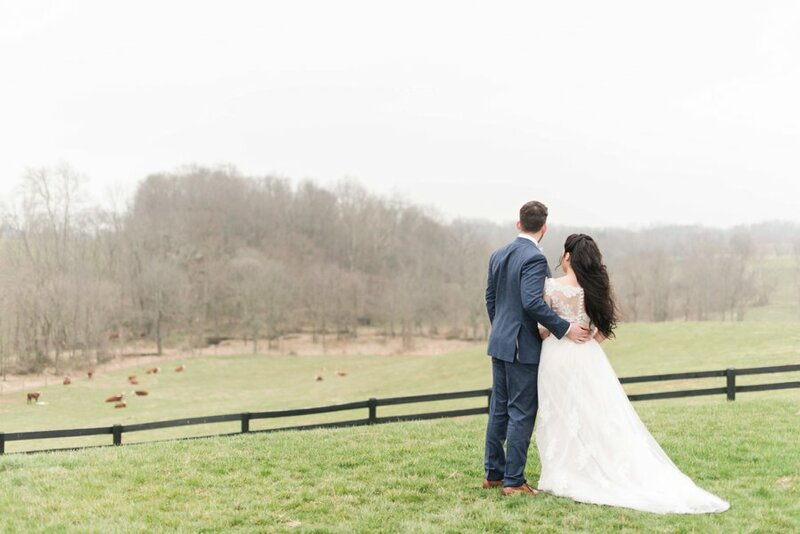 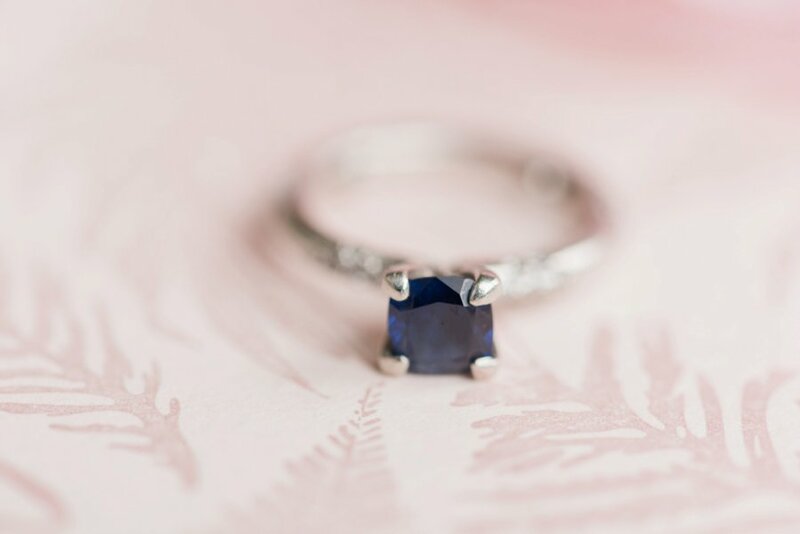 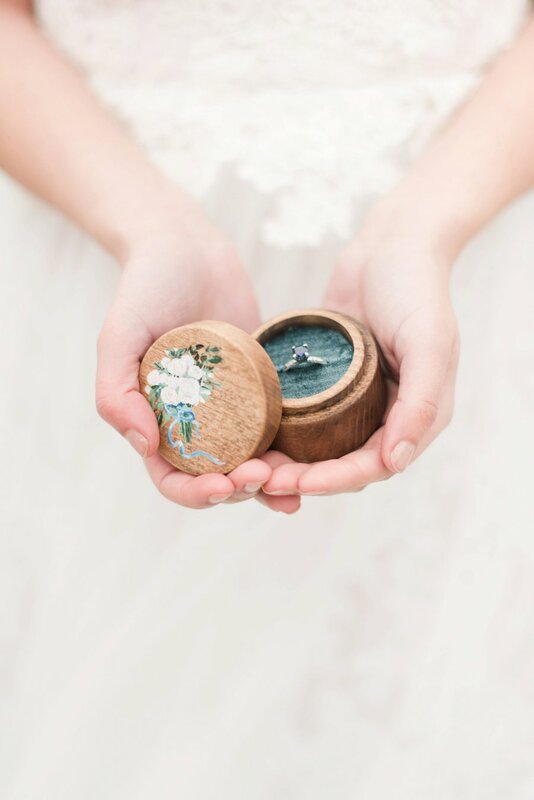 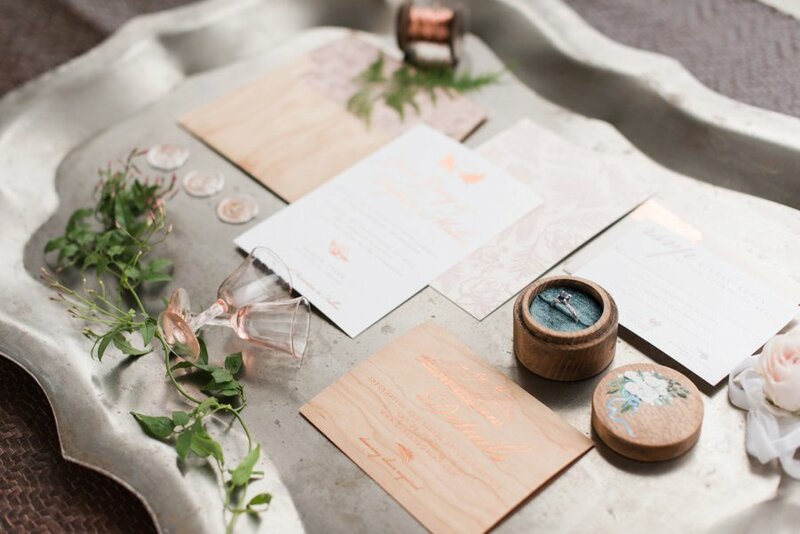 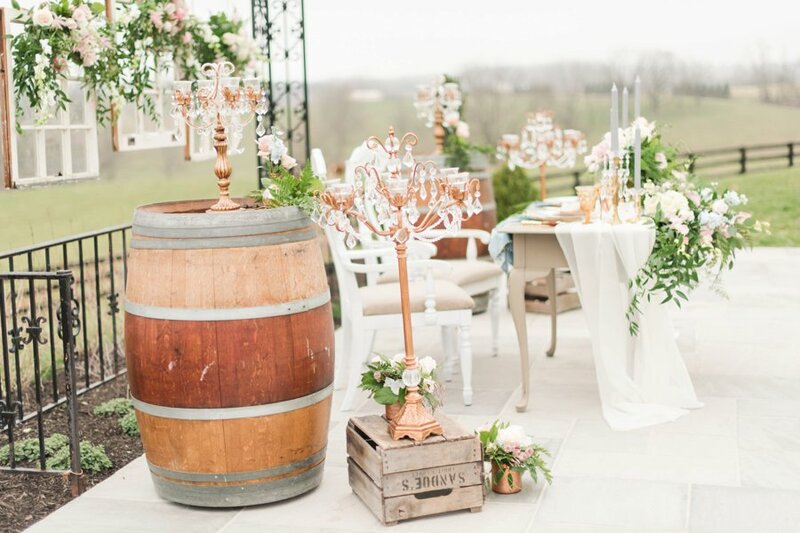 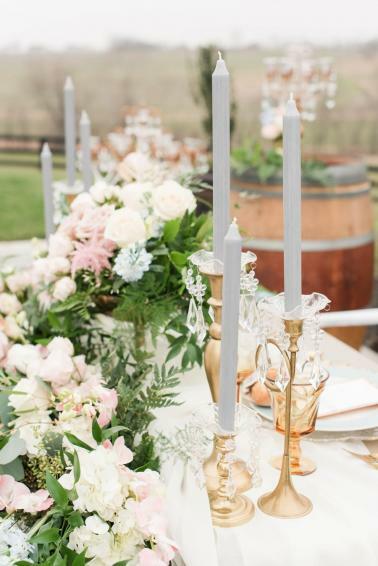 A romantic twist on a charming rustic style was exactly what this team pulled together for these elegant wedding ideas. 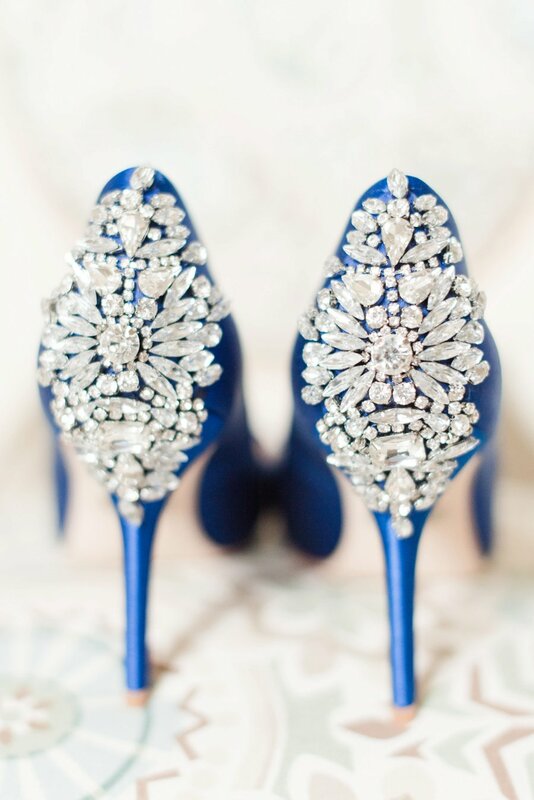 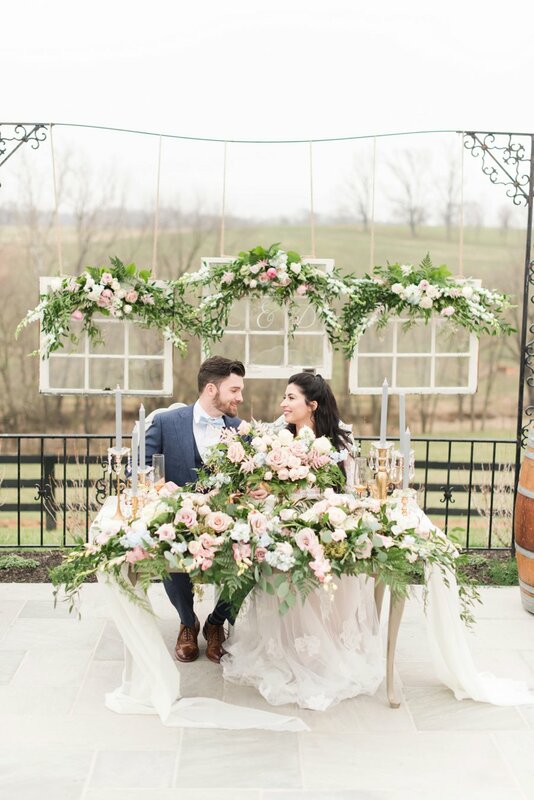 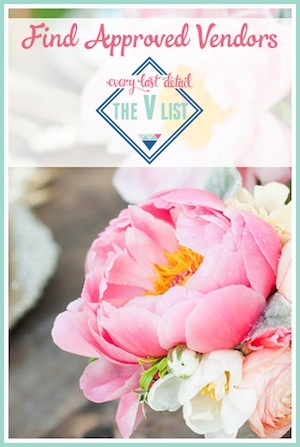 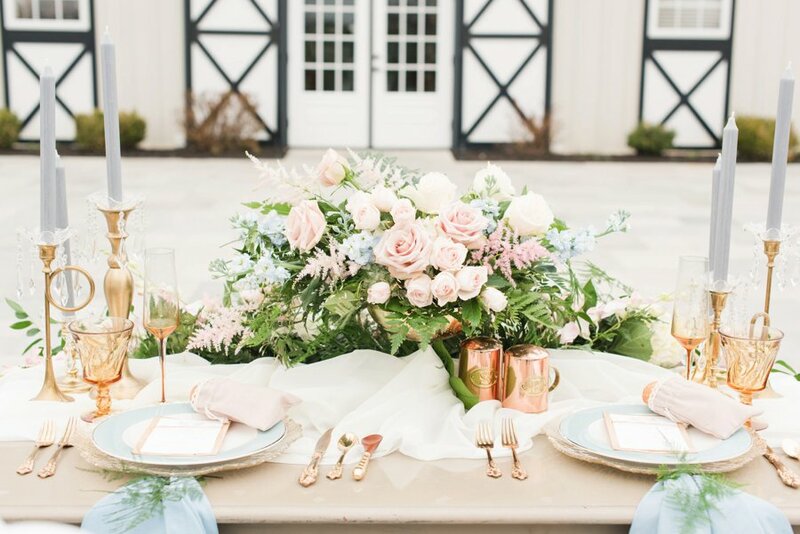 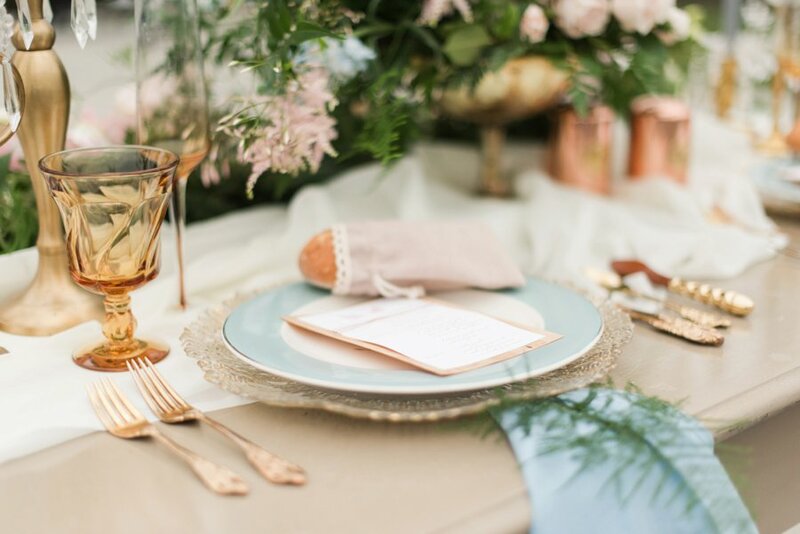 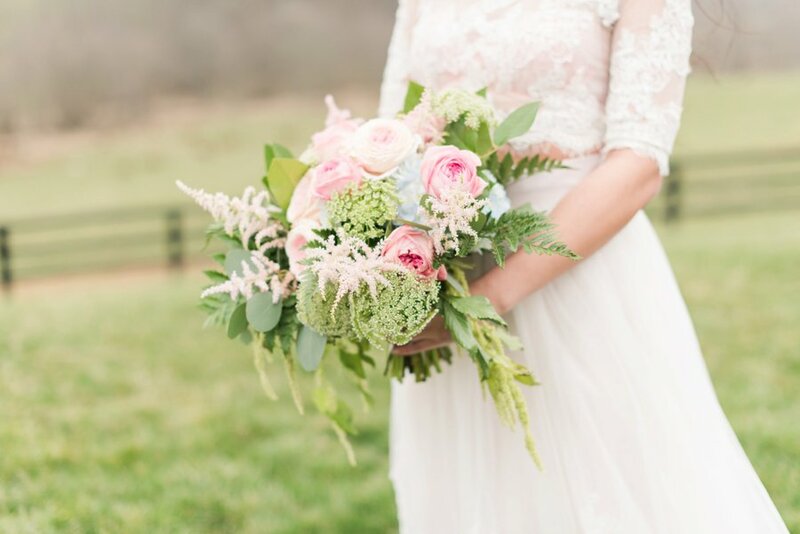 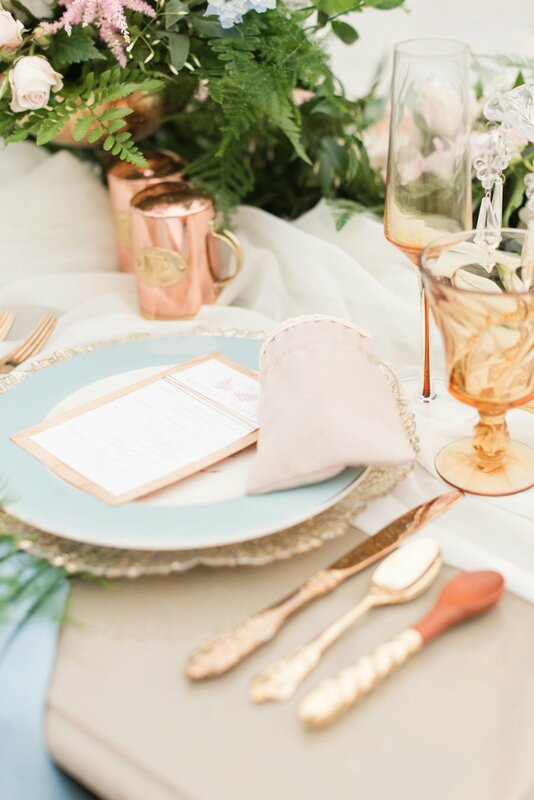 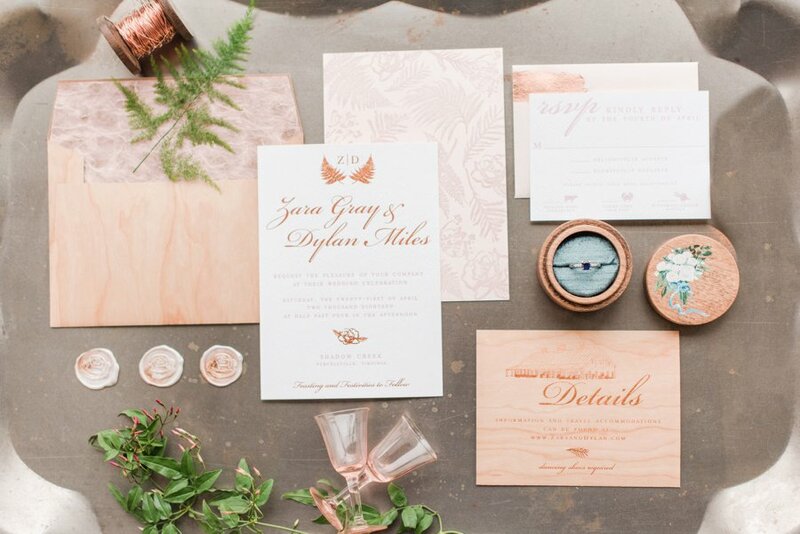 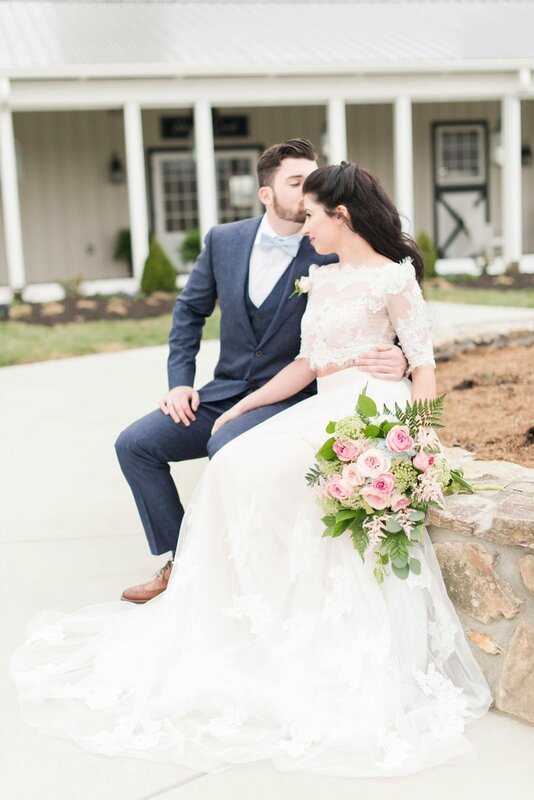 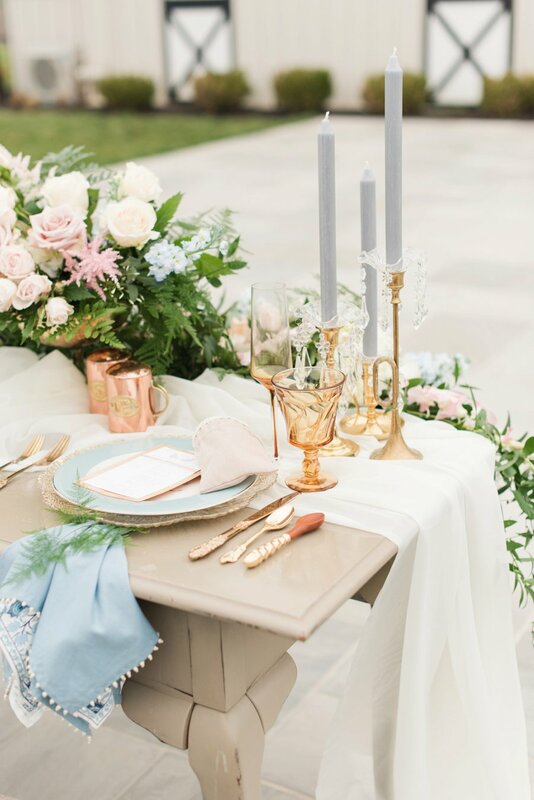 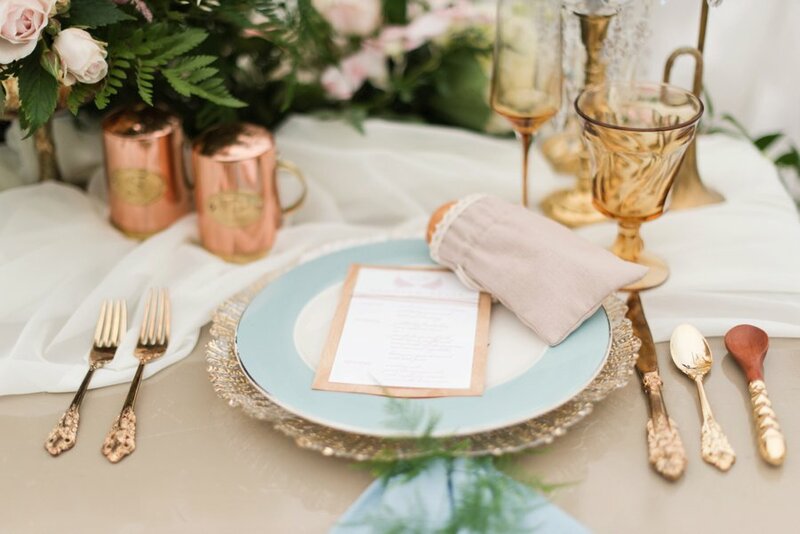 With a muted color palette of blues and pinks, lush florals, and an array of charming details, we love how this style came together. 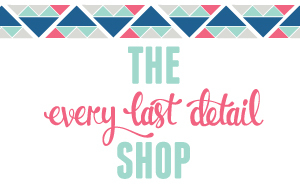 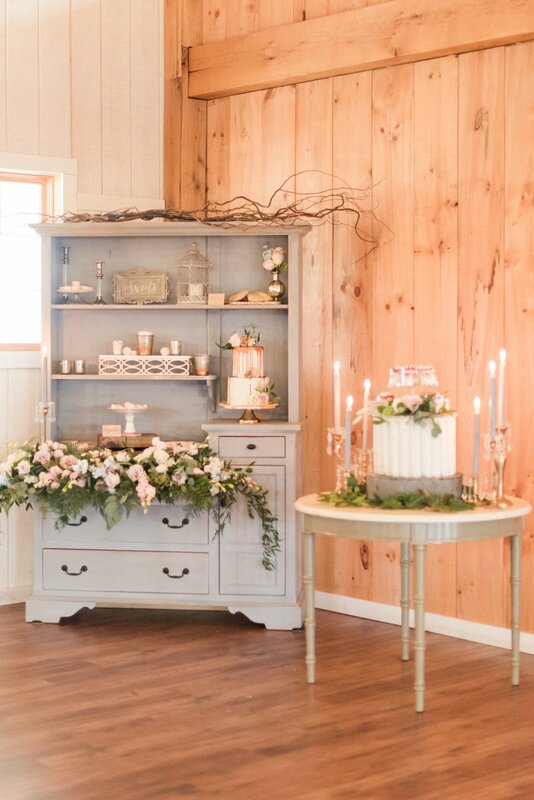 A Beyoutiful Fête Events & Design created a lovely style along with the creativity of this amazing team of vendors. 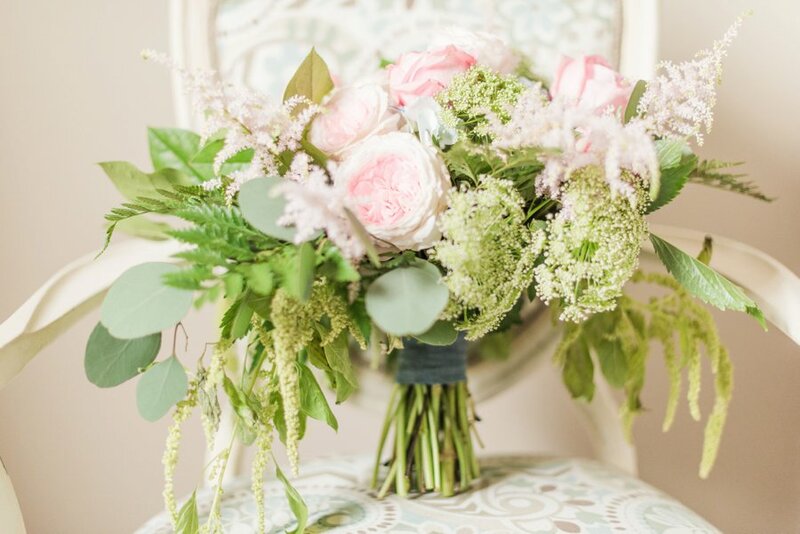 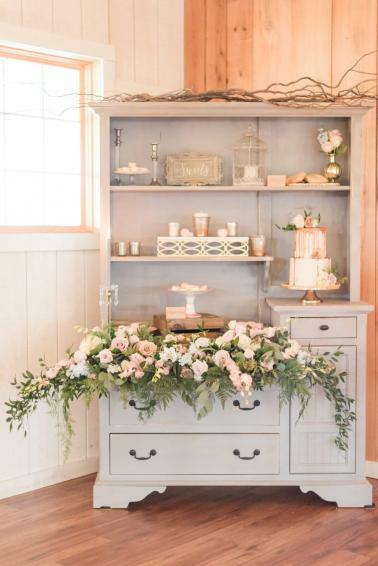 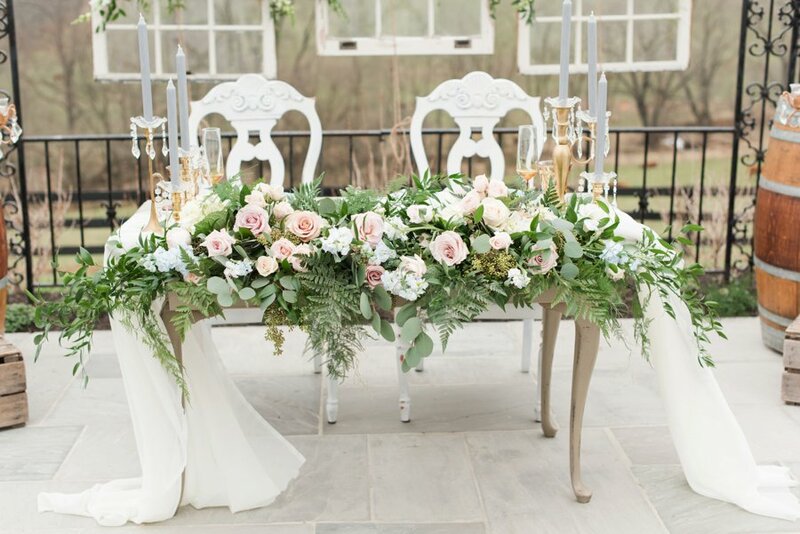 The soft and romantic flowers by Event Studio were a large design focus, and we love how they accented this style with muted shades of blues and pinks. 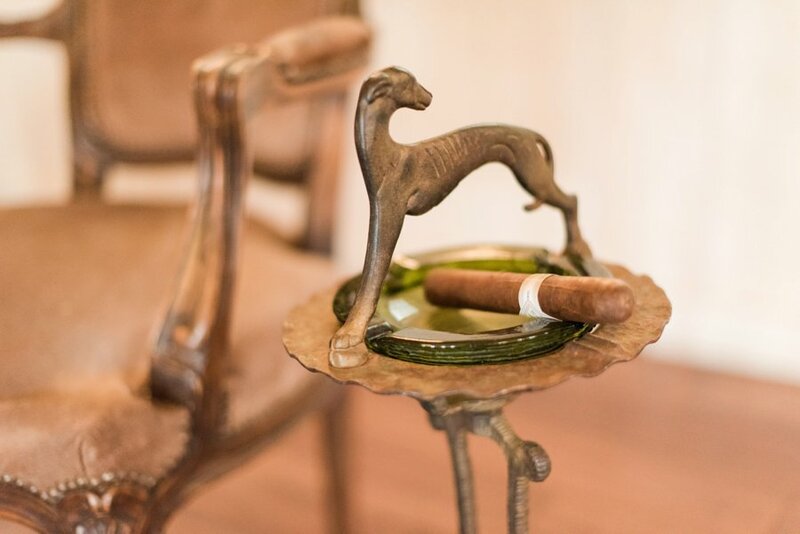 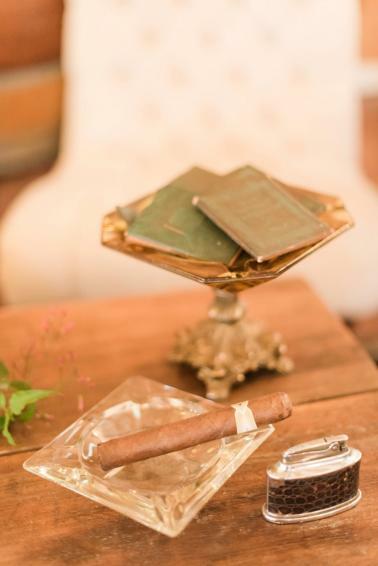 We also love the variety of vignettes they chose to create- from the cigar bar and lounge, to the reception design and dessert display, each element was beautifully executed. 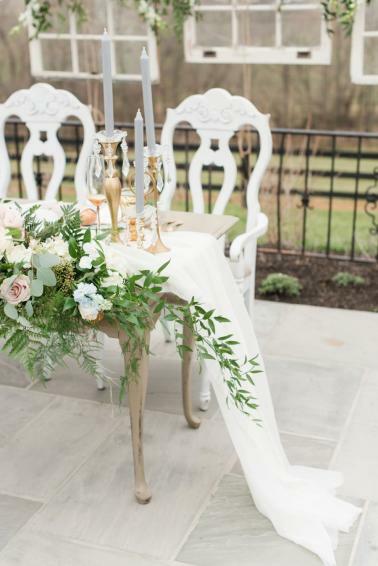 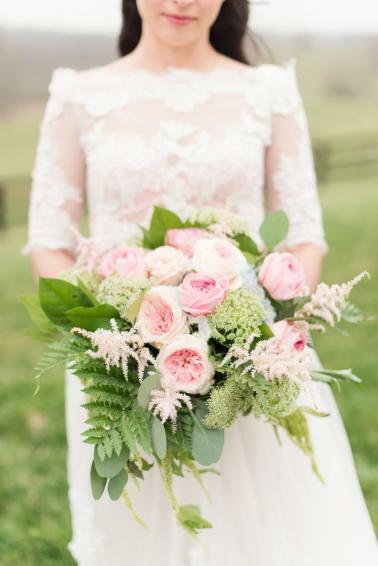 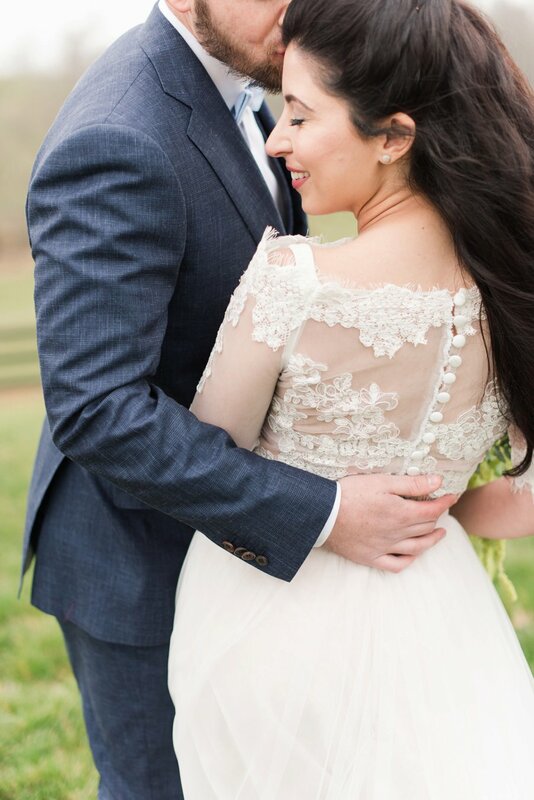 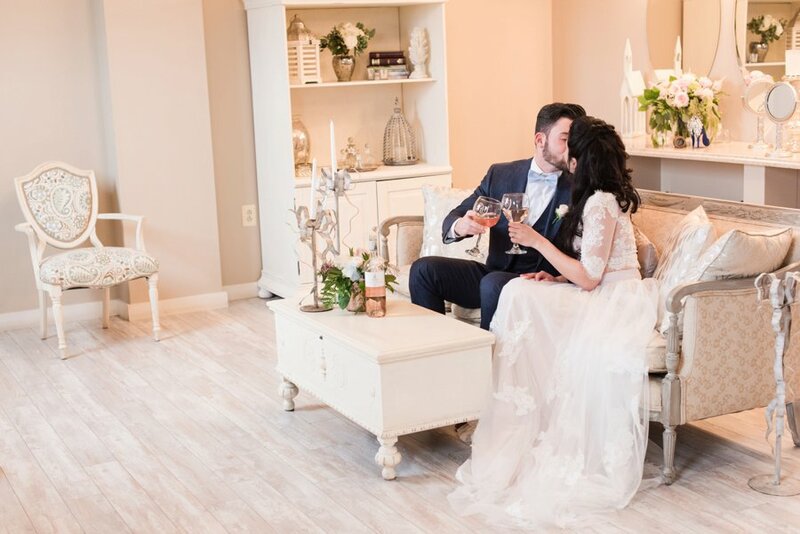 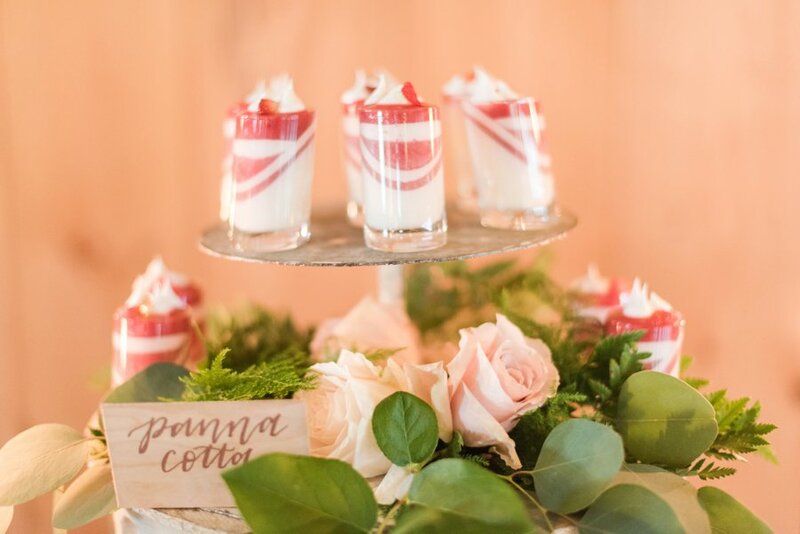 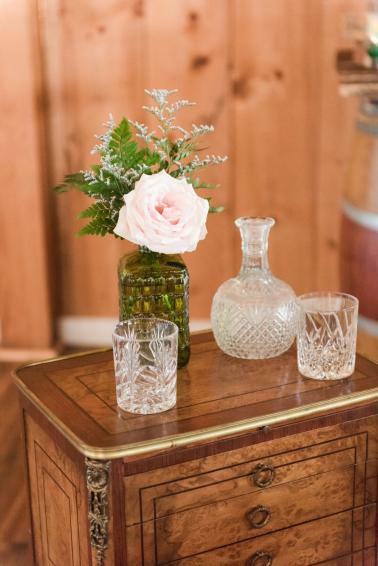 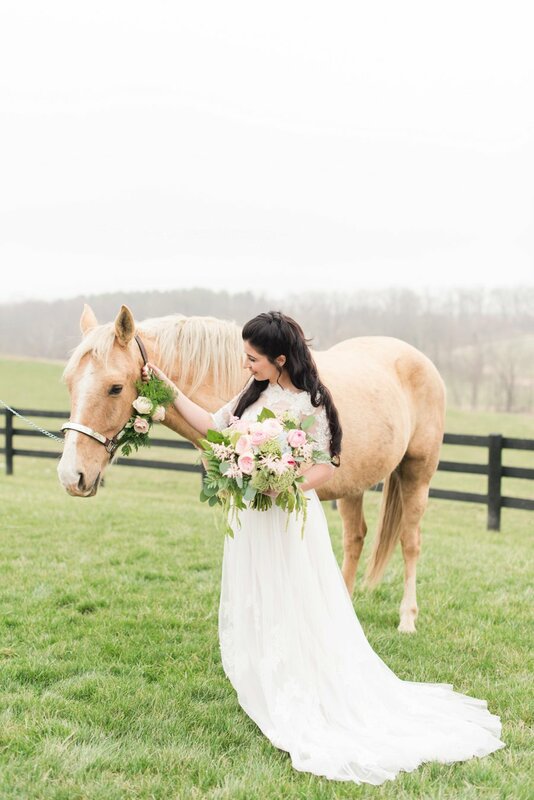 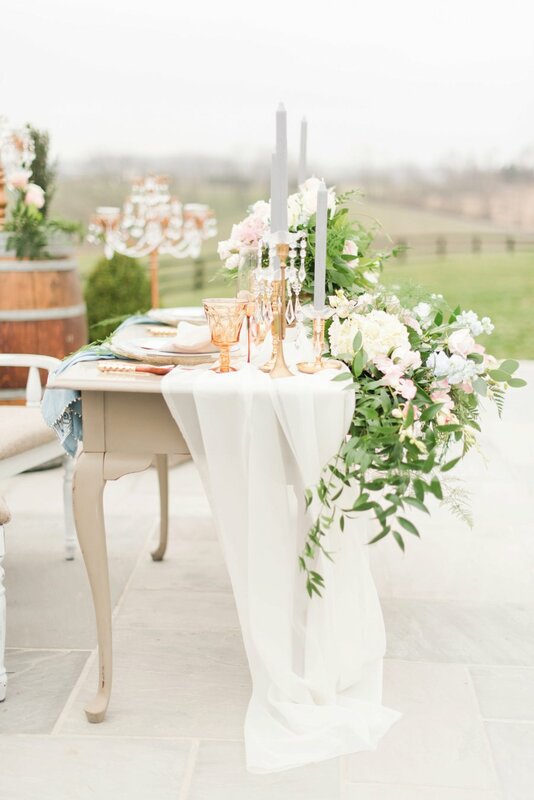 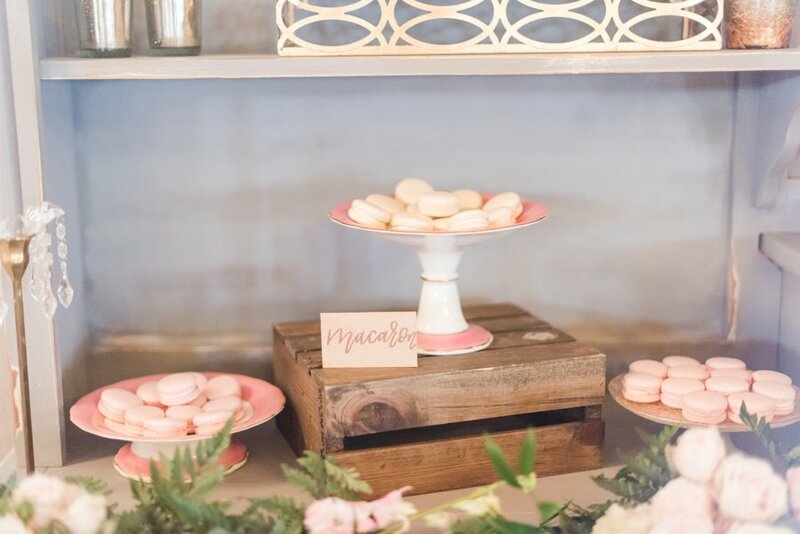 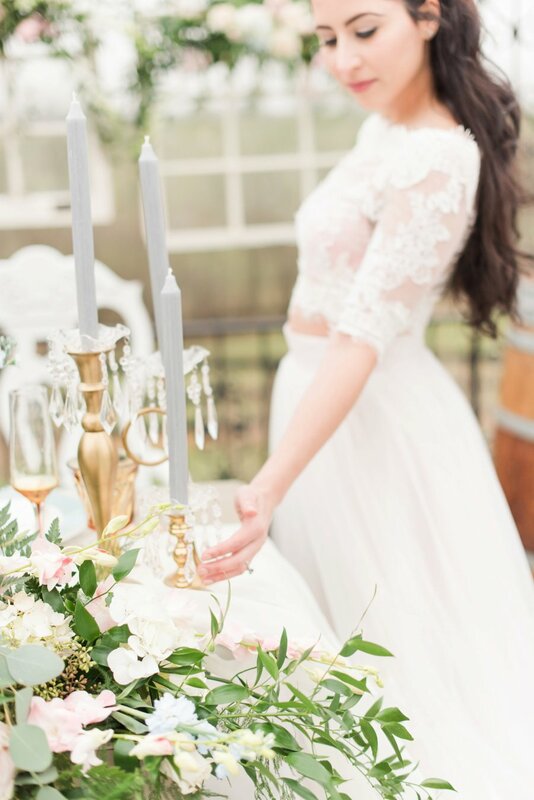 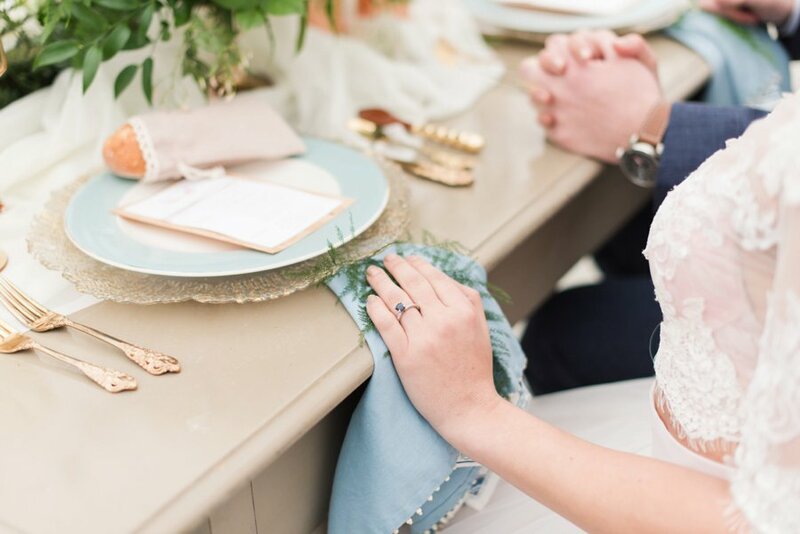 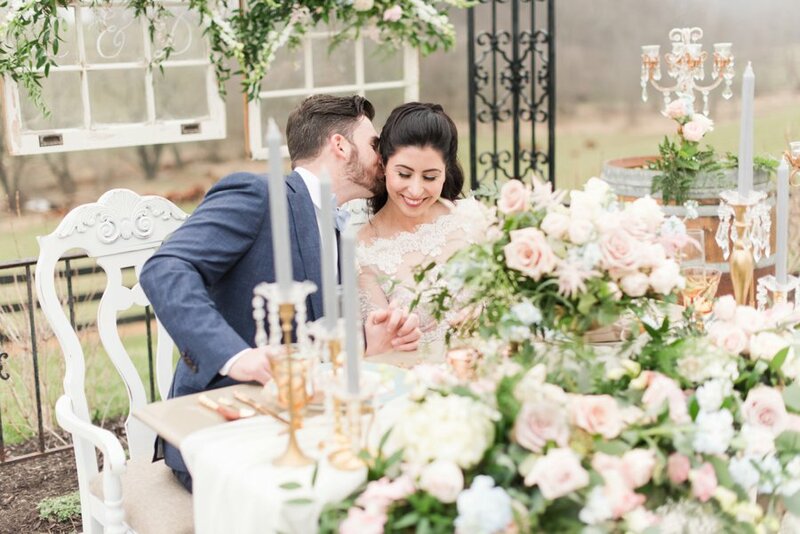 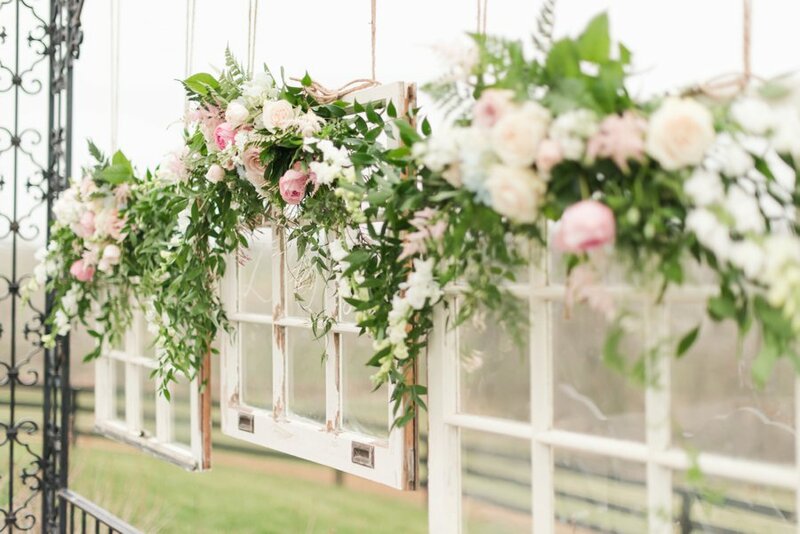 We absolutely think you’re going to enjoy the beauty and charm that JOFFOTO captured for this romantic southern inspired look. 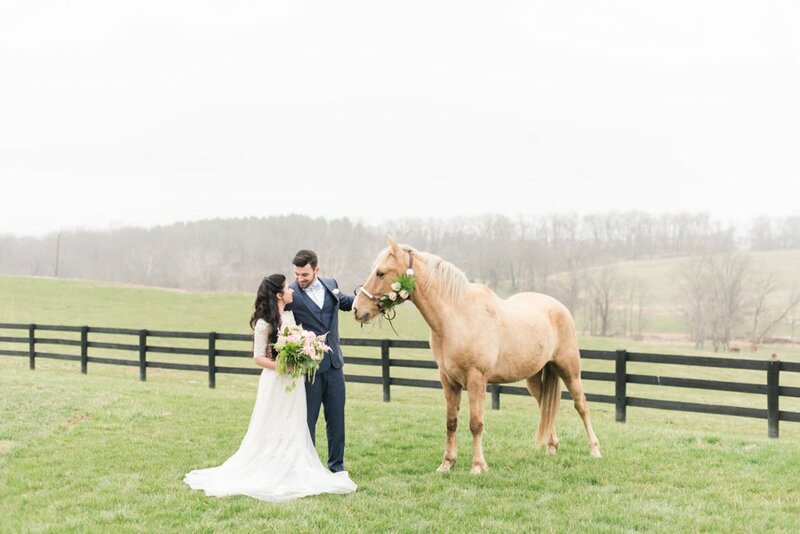 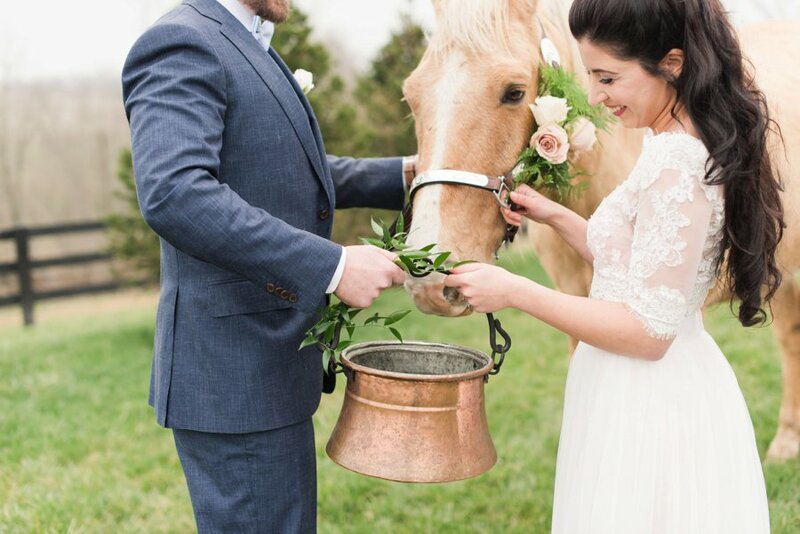 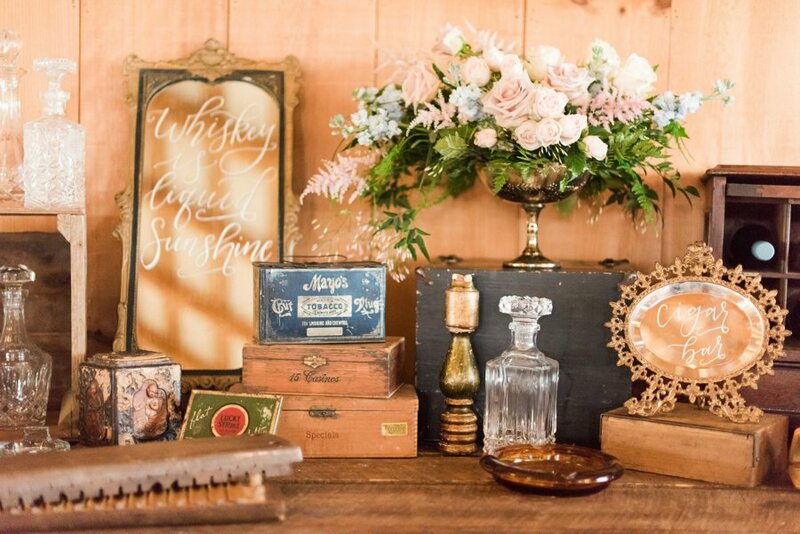 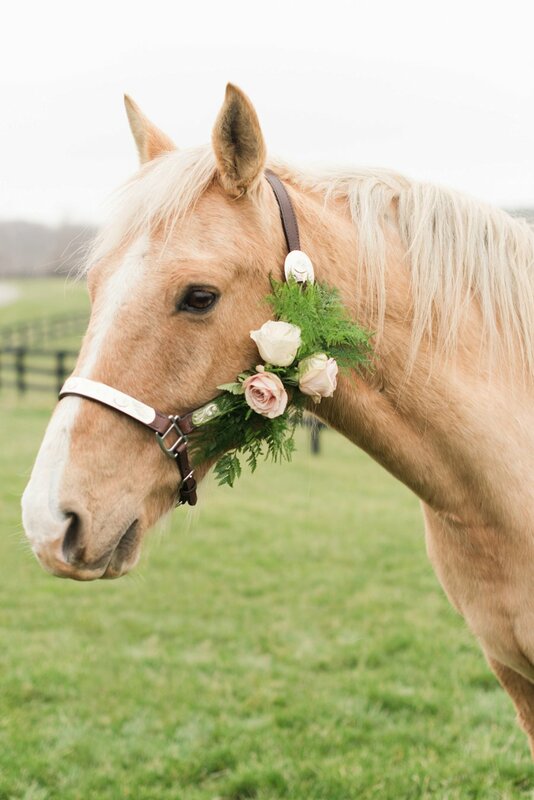 Such a charming style, and we love how they incorporated Gus the horse into the portraits! 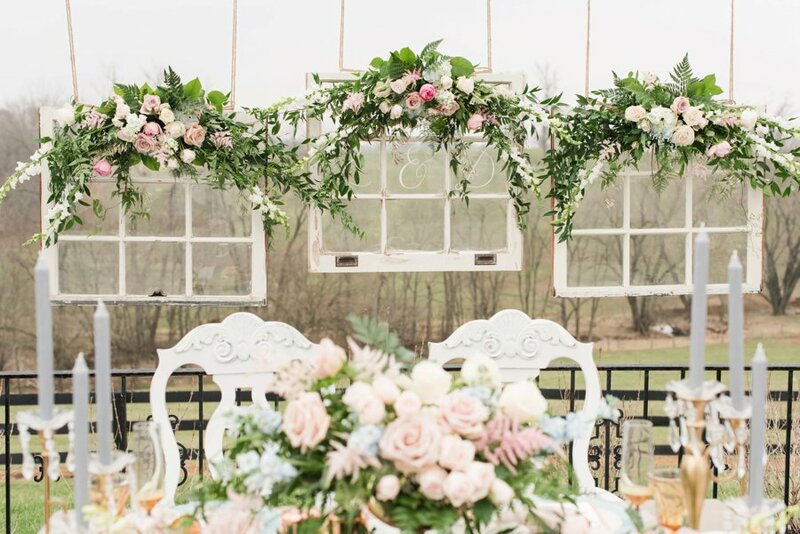 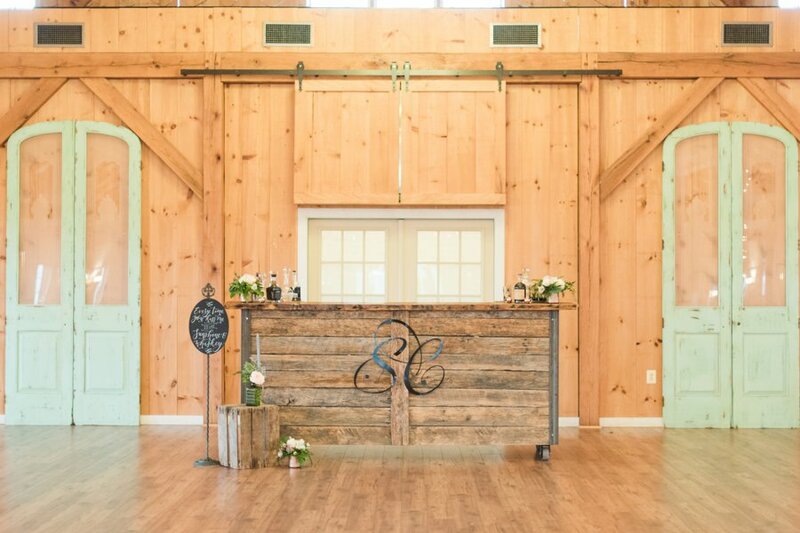 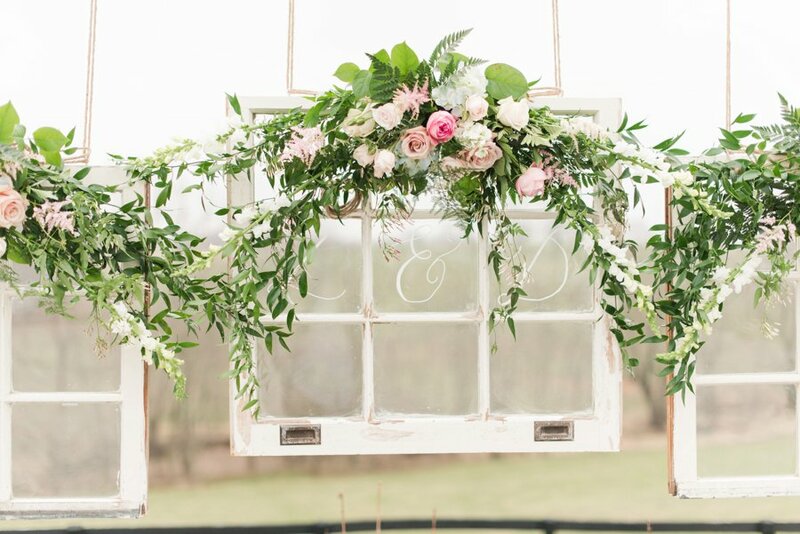 What are your favorite parts of this romantic rustic style?